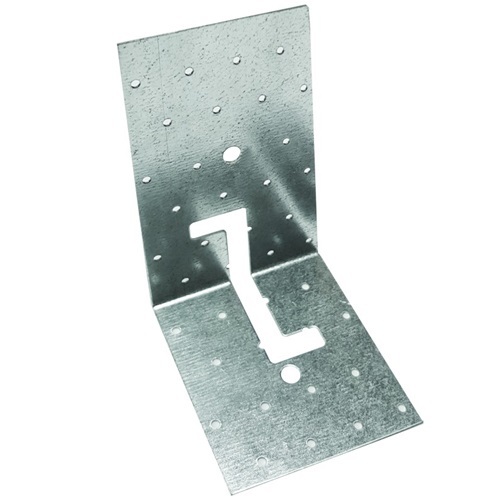 TFLS provides the combined function of levelling and fixing the sole plate to the foundation or substructure. It comprises a universal base plate and packing pieces which can be added or removed as required. The system transfers vertical and lateral loads from the wall to the foundation. Suitable for use with traditional timber frame walls and closed panel systems. Adaptable - accommodates structural packing up to 30mm deep. 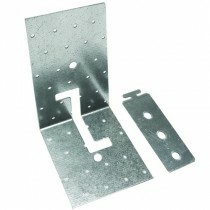 Universal - suitable for walls of 89mm and 140mm construction. 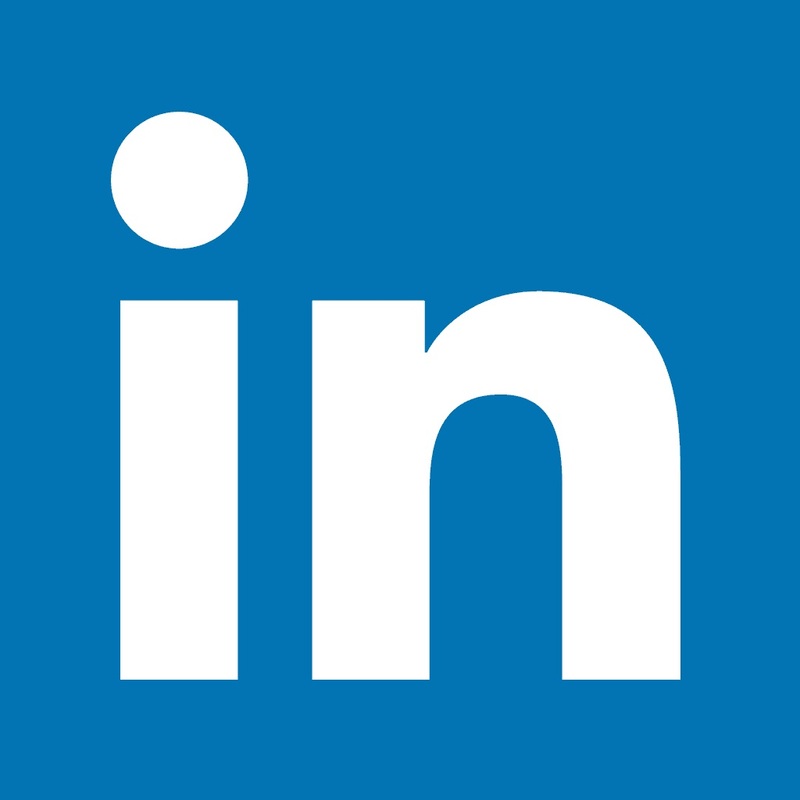 Flexible - packing pieces can easily be added or removed from the base plate to achieve the required depth. Structural - Satisfies NHBC requirements for permanent structural packing of the sole plate when installed at load points. 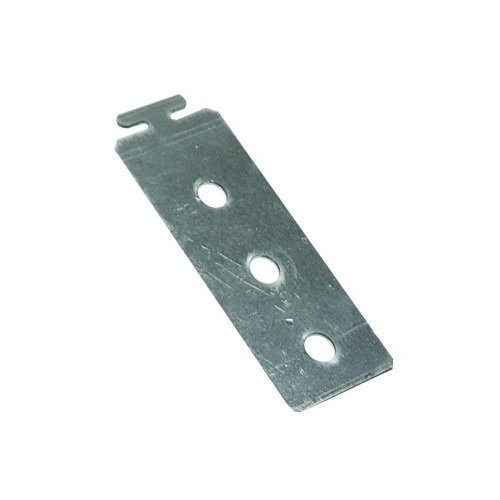 Multiple nail holes in bracket offer a variety of nailing options.